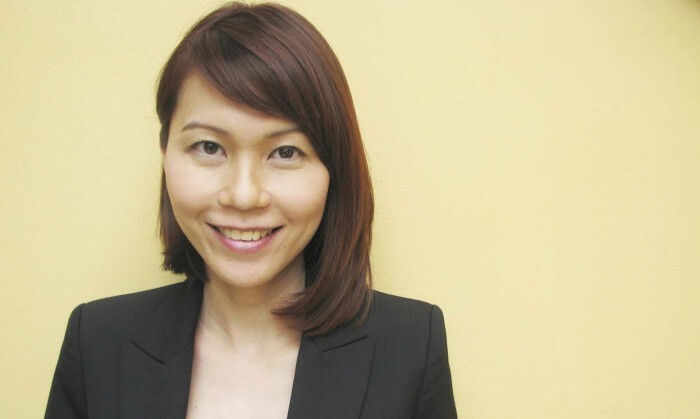 The global creative innovation network, iris Worldwide has appointed Lyndie Tang as PR director. Tang will lead the agency’s PR efforts for clients, with a particular focus on Heineken. She will be reporting to Paul Gage, regional planning director. Tang (pictured) has already been working on the Heineken “Sunrise Belongs to Moderate Drinkers” campaign late last year on a freelance basis. She joins iris with more than 13 years of experience across business development, marketing, advertising and public relations. She has also previously held the position of account director for three years at Bates 141 on integrated marketing campaigns, field marketing and CRM for many clients, most notably Visa, Nokia and Symantec. She then moved into PR with boutique marketing and PR agency Alchemy Consultancy with Pernod Ricard as her key client. She helped in managing its portfolio of premium champagne, vodka and wine brands. “With the great PR success of the Heineken Sunrise campaign and Lyndie’s strong experience across PR, social media, sponsorship, influencer outreach and activation, she has the ideal hybrid background for the ambitions of iris and the needs of our clients,” Craig Mapleston, managing director of iris Worldwide Singapore said. Clicked on a mobile ad by mistake?..